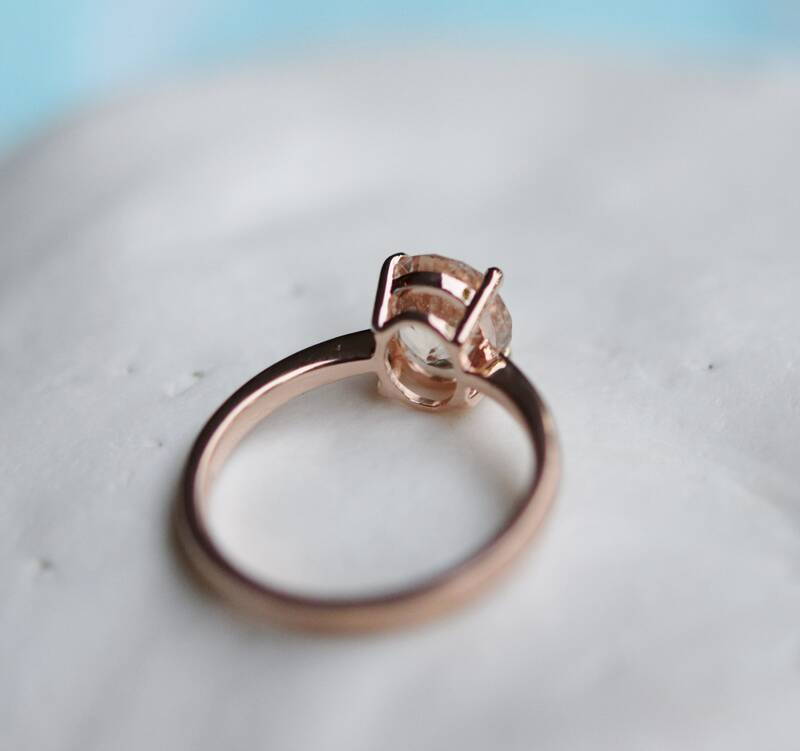 Champagne sapphire Rose gold engagement ring. 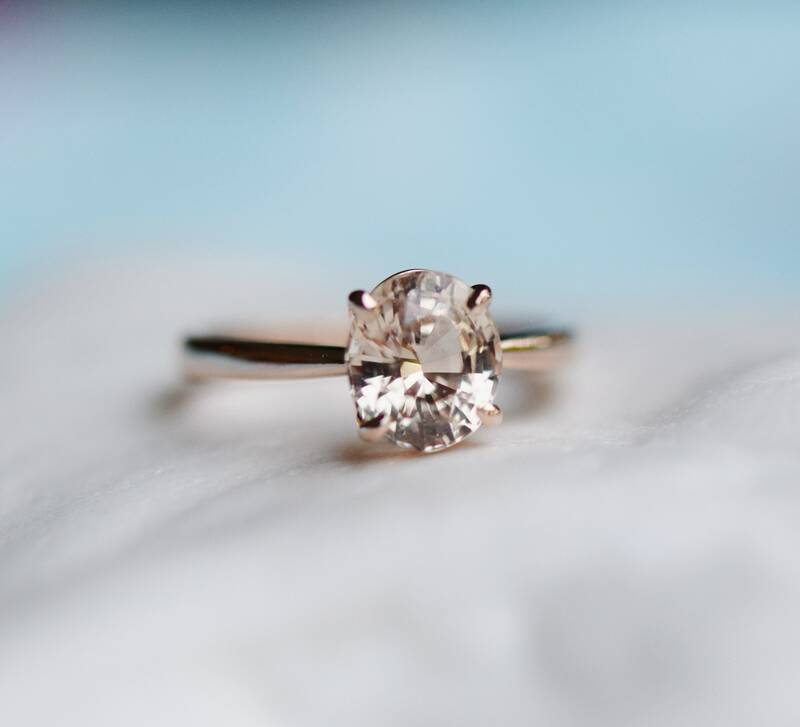 The ring features a mesmerising oval sapphire. The color is gorgeous light champagne. 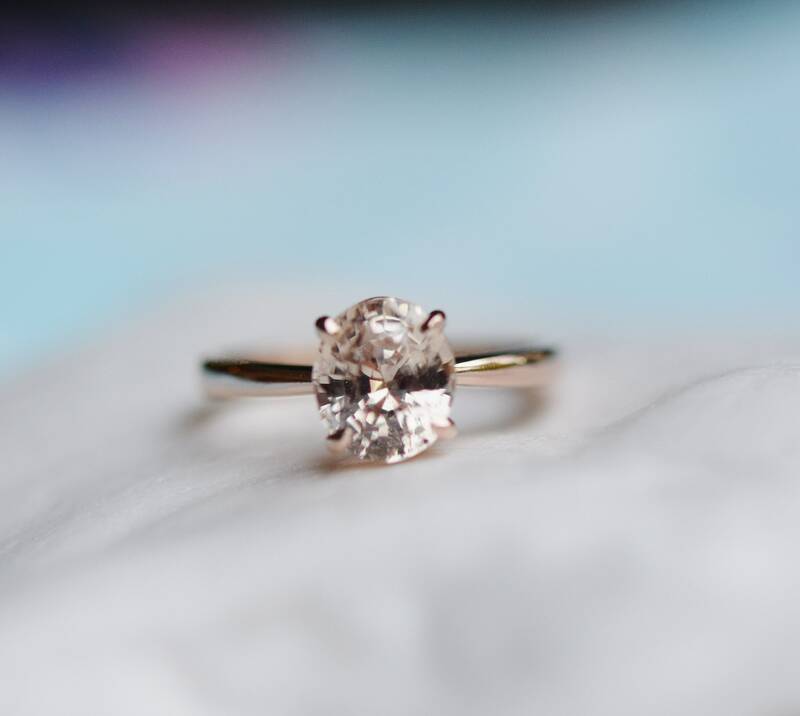 The sapphire is very beautiful and clean, 2.08ct. 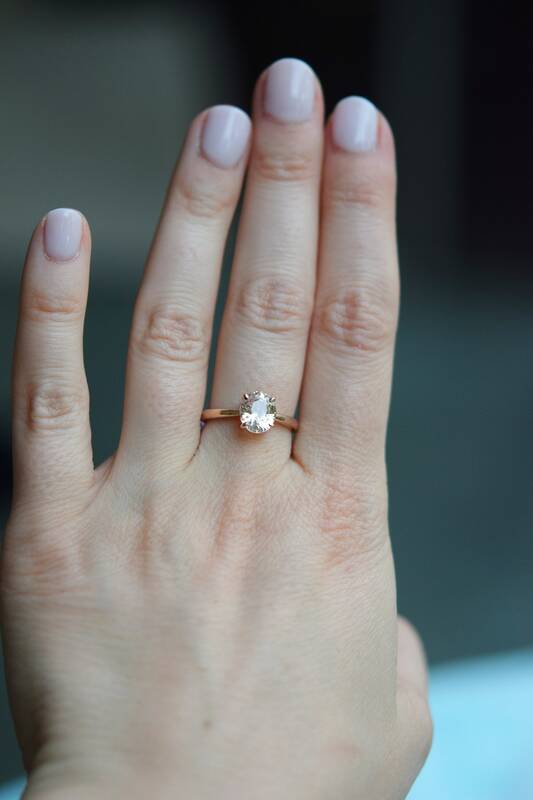 This beauty is set in my solitaire setting, 14k rose gold .